It’s time to enhance your shopping and travel in style statement as well by knowing what is in trend and best for you without affecting your valuable budget. Classy handbags have always been women’s weakness but due to their extra high rates, you restrain yourself to get a spray of them for all your important occasions and parties. But put your worry at stake now and get ready to grab a whole range of fashionable handbags without even burning a hole in your darling pocket. All these chic pieces of women fashion are available in wide array in terms of colour, design and type and are highly affordable to come under your budget. Explore the collection and steal your style to become the fashion diva of the season. Hurry!!! So, now buy women handbags like a fashionista while keeping peace with your pocket. Get ready to become the limelight of any 2017 party with this attractive hand clutch and strut like a chic. 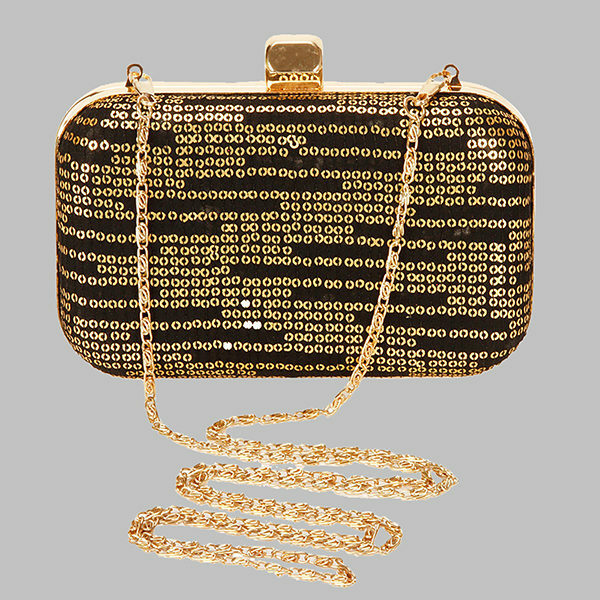 The ravishing black clutch can enhance the look of your complete ensemble and the best pick to become the fashion icon of any evening. It’s time to sneak into online handbags to grab what suits your personal style and the theme of the occasion. 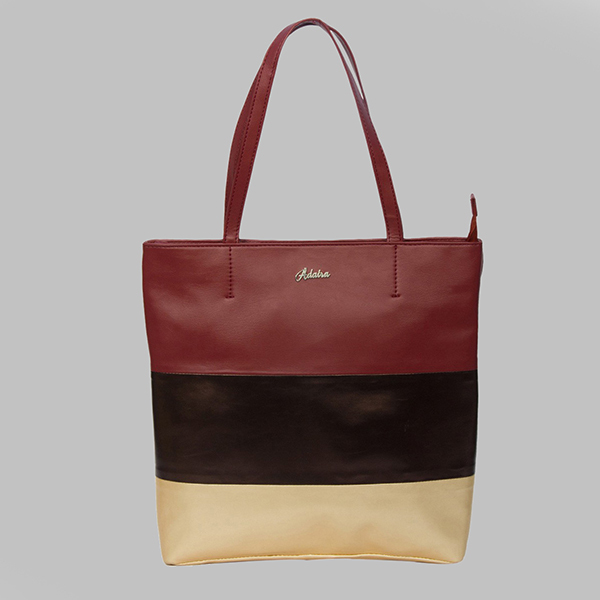 All you shopaholics get in your shoes and carry this cool shoulder bag to make the best of your shopping this time. Shoulder bags are always girl’s fave type of bag due to their spacious structure and sassy appeal. Plus, you can get all your valuable cosmetics and other fashion accessories in one go. So, go & get it!!! Why just a single hue when you can be the multicolour queen?! If you are a true fashion lover, then you just can’t stay calm and would love to take this bag out with you at any occasion or place. 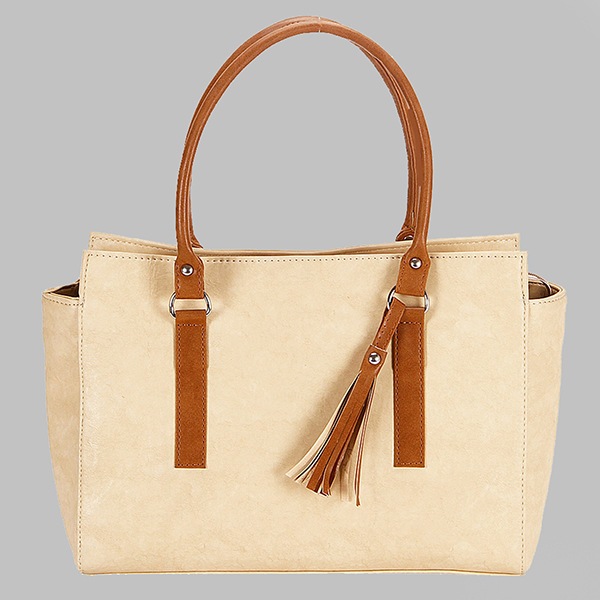 Highly spacious and easy to carry, this classy handbag is the best pick of the day and beyond needed to hold a gaze. Buy women handbags by knowing what is in trend and goes absolute with the ongoing season. Best for Pot-Lucks and Family Parties. Sling bags can never let you down and are always the best buddies to adorn at any point of time. Be it Indian wears or bold western outfits, these adorable women bags goes perfect with any kind of dressing and the best to flaunt your bold and charming appeal. 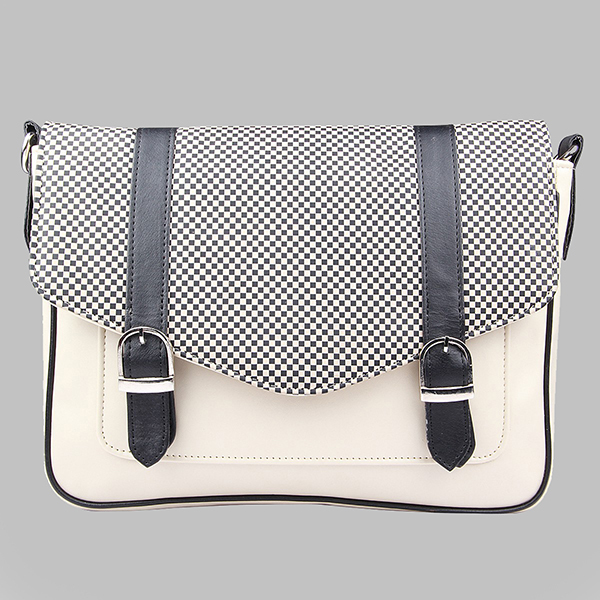 Grab this stunning sling bag to make your friends jealous of your phenomenal style and fashion statement. Best for causal reunion parties. So, here’s your fix. You know which handbag(s) to sport at the next party and stand out without killing your budget. Stay Ertsy!